Some tips for conquering an enemy at University – procrastination. 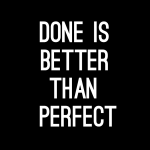 does so much planning or list making that you never get anything else done? Because of this, do you feel that you are not doing as well as you think you could, and feeling a lot of anxiety about it? 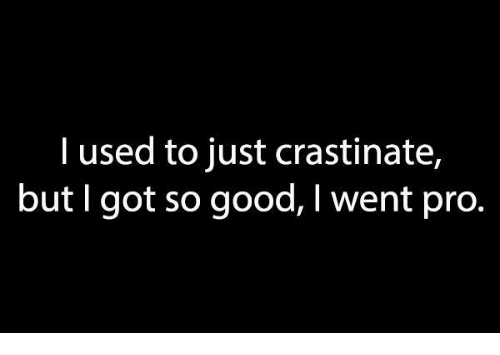 Welcome to the world of academic procrastination. You are not alone, since it has been estimated that 70% to 90% of University students, at times, have the same problem. Procrastination refers to delaying, or putting off doing a task that you know you have to do, and, the strange part of it is, it happens despite the fact that you know that you’ll be worse off because of the delay! Research has found that procrastinators tend to have poorer quality assignments, receive lower grades, have lower self-esteem, higher levels of anxiety, more stress, and even poorer health. Why do students procrastinate when the consequences are usually negative? 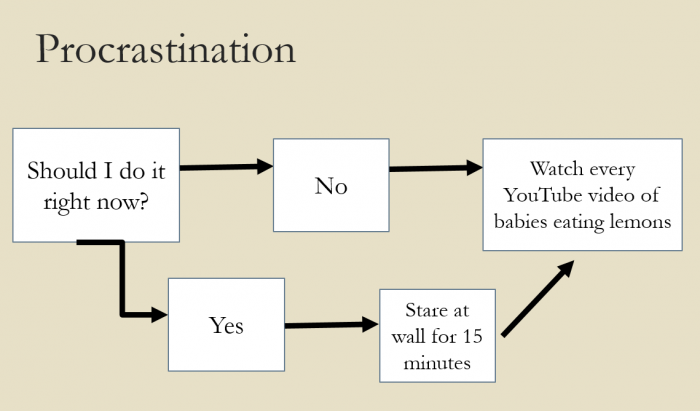 Although many procrastinators blame themselves, thinking, for example, procrastination is evidence of their poor self-control, psychologists are not as certain about the reasons behind procrastinating, and acknowledge that procrastination is probably influenced by many factors, and that different people may procrastinate for different reasons. 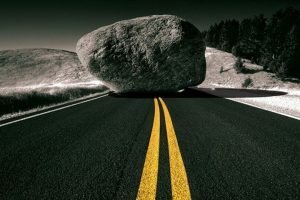 Perfectionism is associated with procrastinating, as is a lack of self-discipline, poor organizational skills, or a lack of confidence in your ability to complete the task. Sometimes figuring out how to best manage your time is the culprit. Some people procrastinate because they know their professors are lenient about handing in assignments late, while others may have too many distractions that interfere with getting started. Sometimes the instructions for an assignment may be unclear or the task may seem too difficult or not interesting. Other procrastinators have beliefs that interfere with getting the work done, such as preferring fun or socializing over achievement, or preferring self-chosen activities over those that are required and provide no choice. In order to decrease the amount of procrastinating that you do, it is a good idea to figure out which factors contribute to your procrastinating, so you can put any efforts to change where they will best pay off. Then you can attempt to find a way to work on a skill that is lacking, challenge an unhelpful belief, change a situation that is counterproductive, clarify a task, or figure out how you can make your assignments more interesting. Here are a few tips to get you started on decreasing your procrastination (you probably won’t get rid of it completely). Many times it may not be that you don’t know what to do, but that you don’t do what you know. As Jon Acuff talks about in his book “Finish”, be on the lookout for “hiding places” where you feel like you’re doing something important but you’re actually doing something to avoid doing what you really should be. I’m talking about things like checking your email, cleaning out your inbox, making a shopping list, calculating your grade in the course so far, etc. etc. 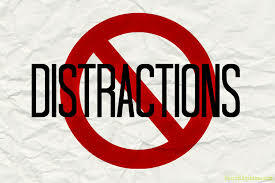 Although they may seem like important things to get done, they can actually be unproductive traps. Also, according to Jon Acuff, be on the lookout for “noble obstacles” that make you feel like they are an important part of getting the work done (“I need to have a nap, so I can be fresh when I start this paper”, “Until I have a complete outline of this paper, I won’t be able to do a good job of writing it”), but may actually block your road, prevent you from accomplishing anything. Sometimes just getting started gets you going and is the key to being able to finish. Take the first step. 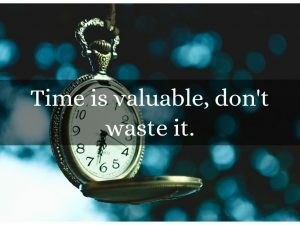 Protect your time when you are working. Turn off your phone, let others know that you can’t be disturbed during a certain time period (maybe put a sign on your door). If you know that there are too many distractions at home, or in the residence, do your work in the library or find some other quiet spot that will let you work without disturbance. Break your task down into smaller parts, so they don’t seem as overwhelming, and then stick to completing them one by one. Consider that you have accomplished something when you finish a small part, and you can then give yourself a reasonable reward. Finally, do reward yourself for any steps you take to overcome your procrastination, but make sure the reward comes after you have made some progress, not before! Telling yourself “Just one show on Netflix and then I’ll start on my essay” is not a helpful weapon in the fight against procrastination. Maybe buy a candle with your favourite scent that you only burn while you are engaging in completing an assignment (but not in the library). Or make yourself a study playlist with your favourite music and only listen to it when you are working. Or have a special treat for yourself after a project is complete. ← It’s November, and that can be a rough time at University! It’s time to be kind to yourself.